With maximised freshness for the best of beers! These varieties, although high in alpha acids, have quite acceptable aroma properties. 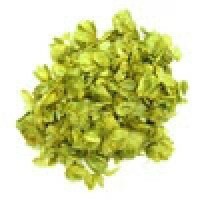 These can be used for boiling and late additions but are usually unsuitable for dry hopping.